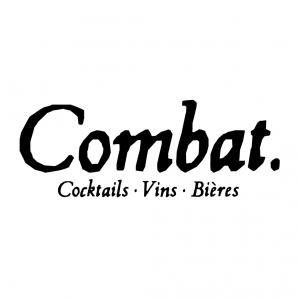 Nestled within the popular district of Belleville, Combat is the freshly opened flagship cocktail bar of the women of the industry. 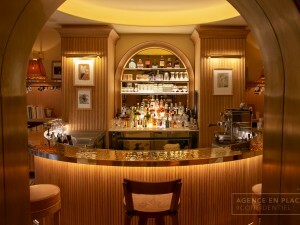 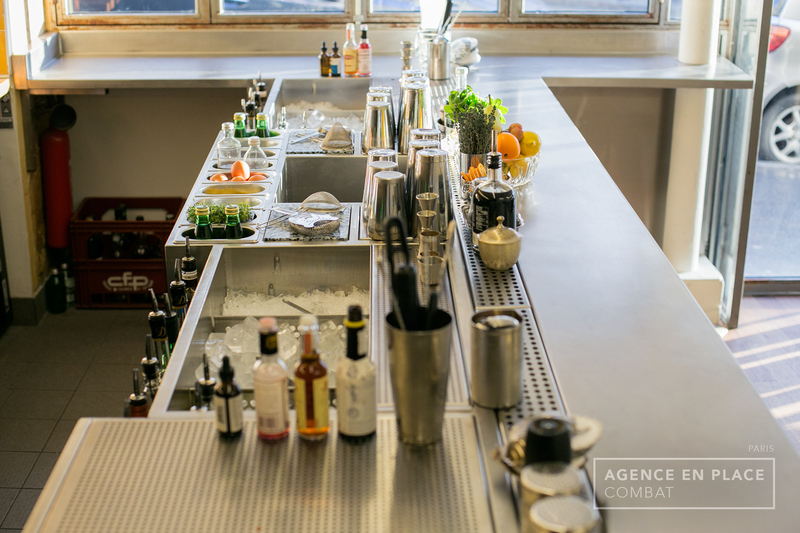 The team of barmaids welcomes you in a raw and minimalist place to serve you fine and comitted drinks. 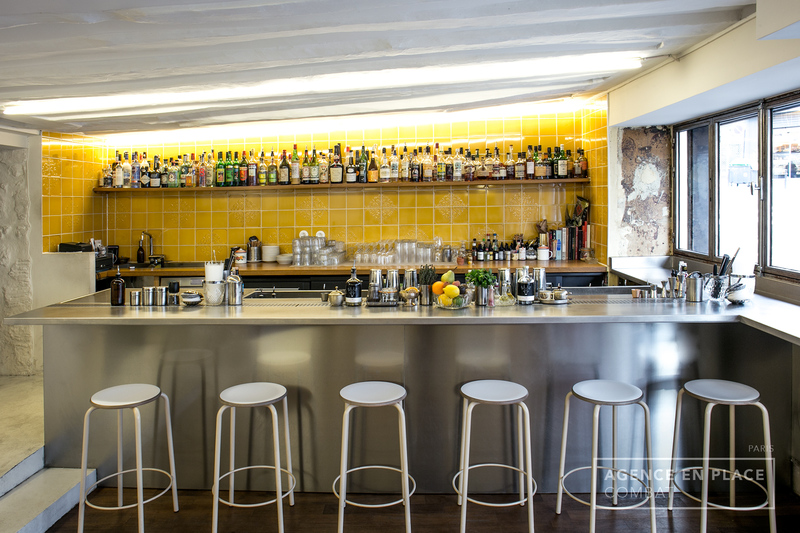 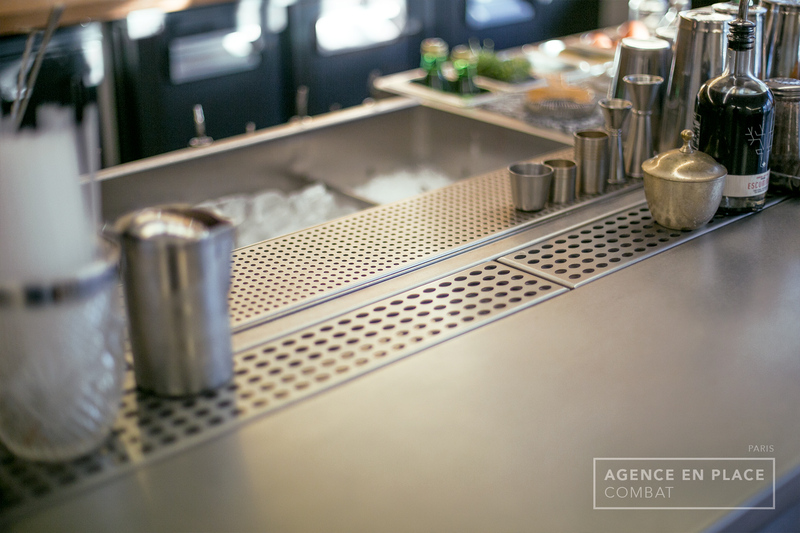 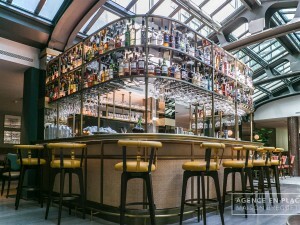 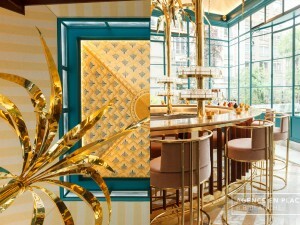 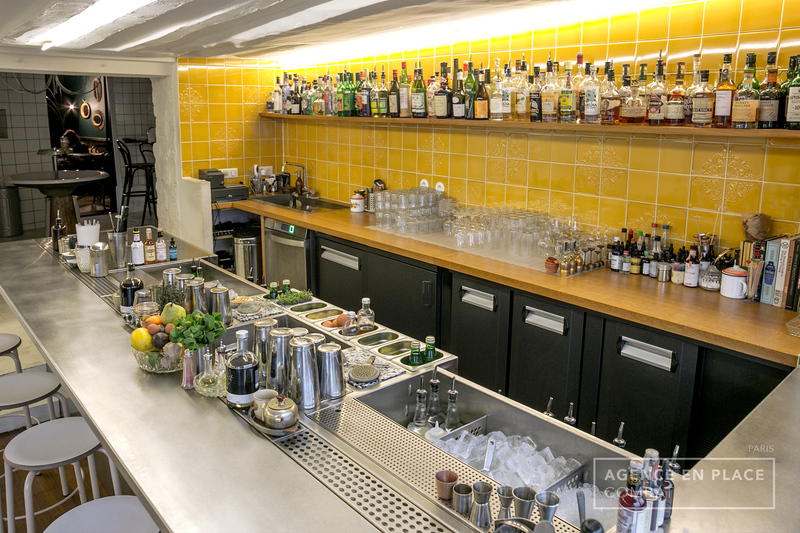 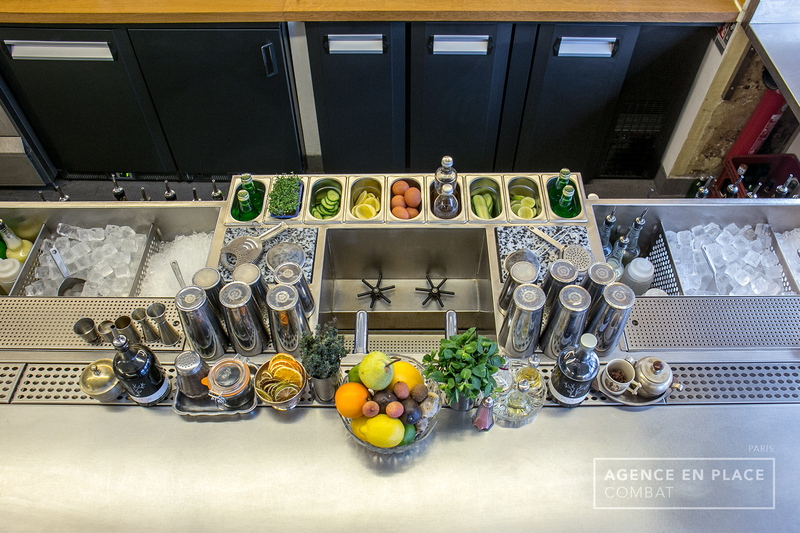 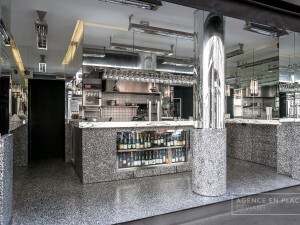 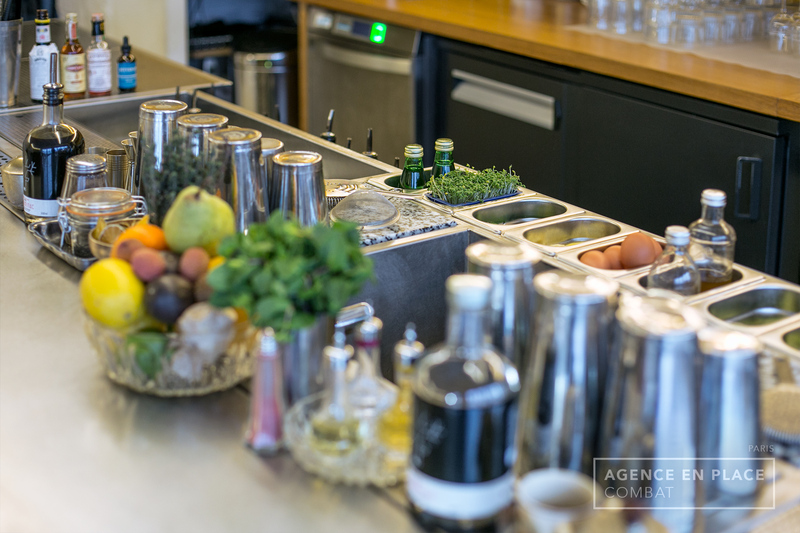 Agence En Place has been consulted by Margot LECARPENTIER to design and realise both interior and exterior bar layouts, incorporating two cutoms-made working stations, the cladding front bar and the bar countertop. 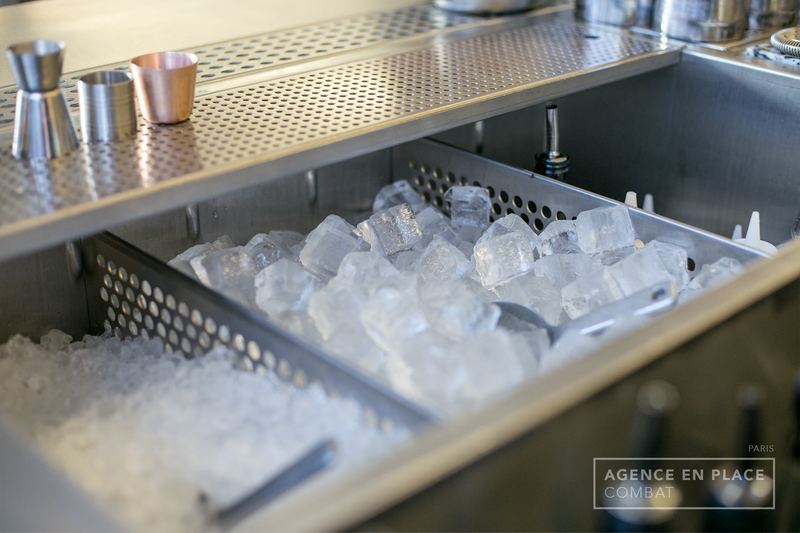 All these parts are welded together side by side then repolished to obtain a single unit with no visible weldings, fully finished in vibrated stainless steel.